I cannot believe that my program is over! These have been some of the best months of my life. The last time I posted, I had just finished my last midterm and was preparing to go on Spring Break. 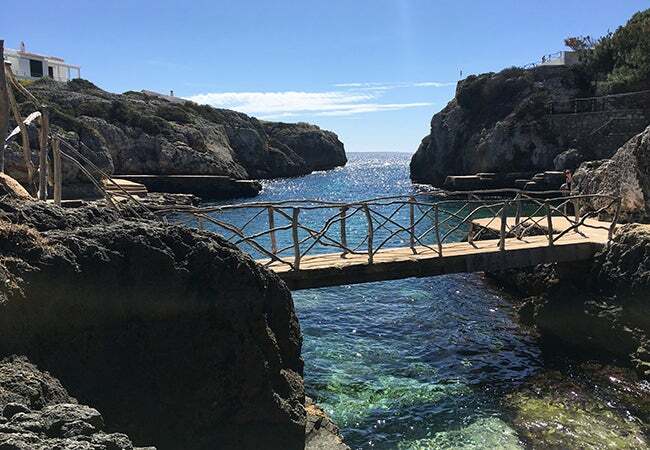 I spent a week in Spain and visited a small island called Menorca. I would definitely say that this is one of the best places I have been to this semester. 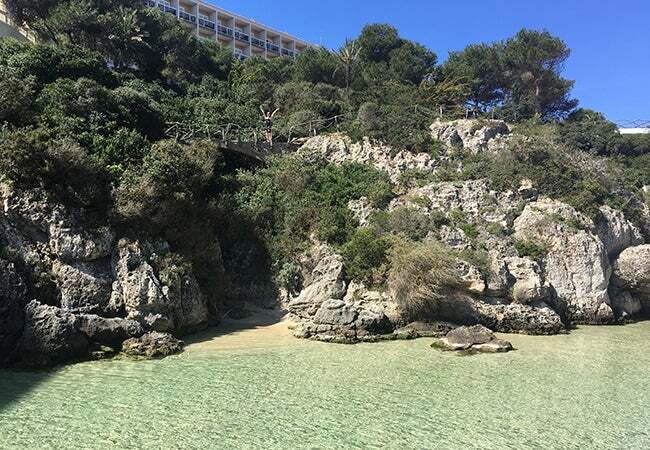 The island is filled with hiking paths and many secluded beaches that can only be reached by hiking. The island also has some of the clearest waters in the world. While I unfortunately got sunburned, I can gladly say that this is what Spring Break should feel like. 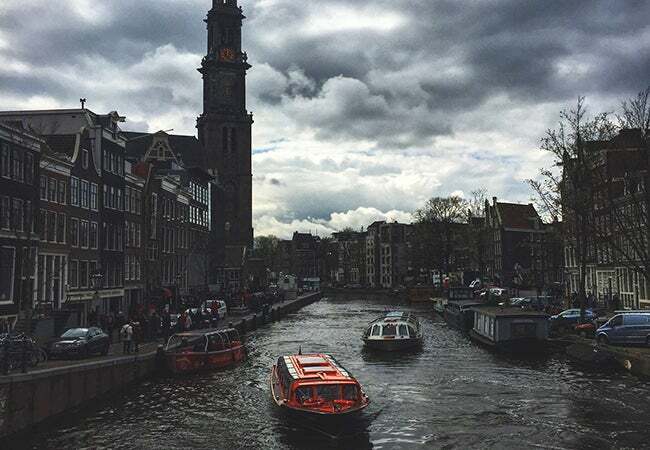 In Amsterdam, I had the unique experience of living in a caravan on a houseboat. 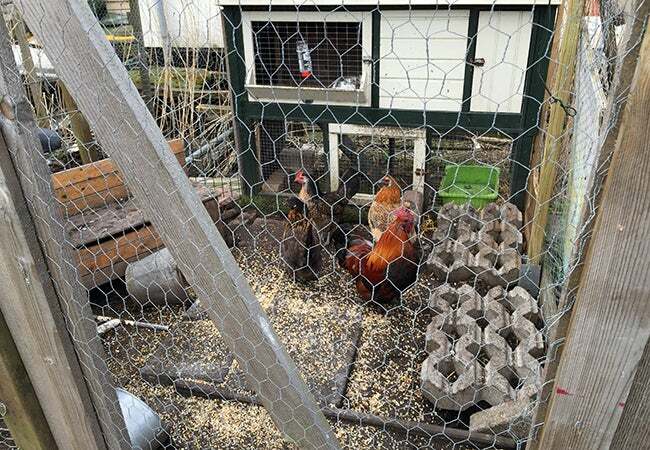 The Airbnb host also had chickens and roosters, so I got to experience what it was like to be woken up by a rooster every morning. I also took one of the most spontaneous trips of my semester. After hearing recommendations from a couple friends that Turkey is a must-see location, my friend and I decided that we should book a last-trip to Istanbul. I was shocked at how much history was in this region. 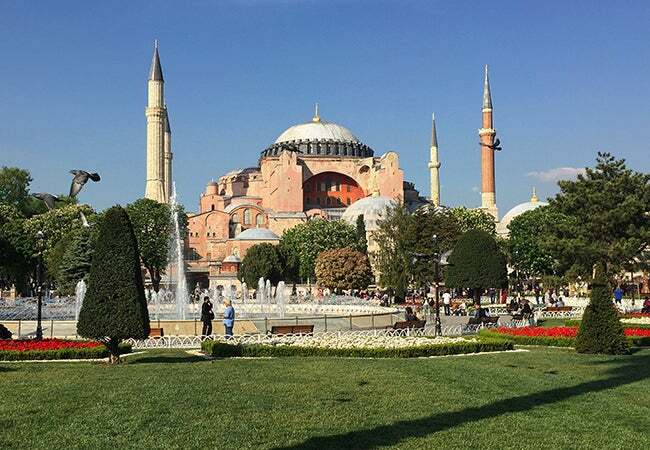 During my time, I saw ruins of a castle from the Byzantine Empire and the Hagia Sophia, which was a Greek Orthodox Church and then a Mosque. Things on campus have also been very eventful. 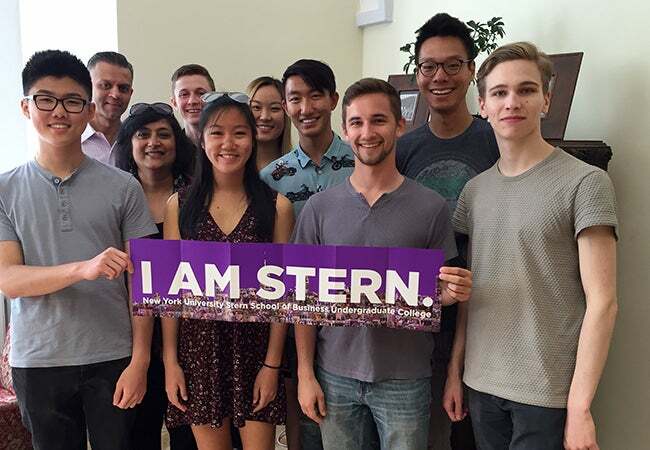 Dean Menon and Vice Dean Deo visited Prague and spoke with a group of Stern students. The conversations we had that day really allowed me to reflect on how much my study away experience has really made me a better person. The challenges I have faced while attempting to survive in foreign countries have made me much more patient, and probably much better at charades! I also got a chance to reflect on all the conversations I have had with travelers from all over the world. Listening to perspectives from all over the world has helped me be much more understanding and has helped me try to see different perspectives. Looking back, I am very glad that I studied abroad! There have also been lots of fun end of the semester events on campus. 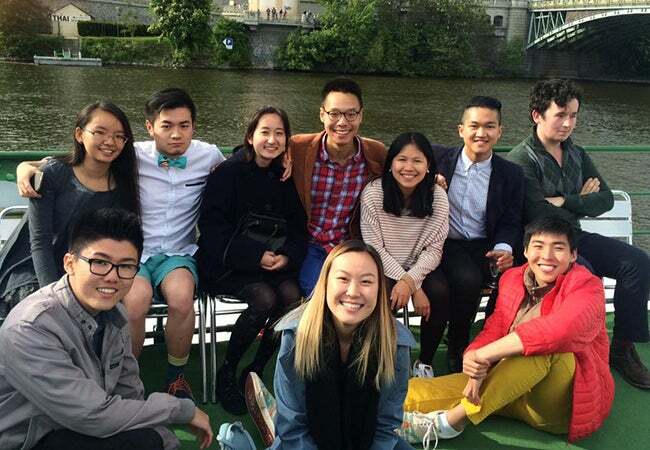 There were concerts from all the music students at NYU Prague, and the school also had an end of the semester cruise along the Vltava River. It was a really great opportunity to take a break before final exams and take pictures with all of the people I’ve met at NYU Prague. 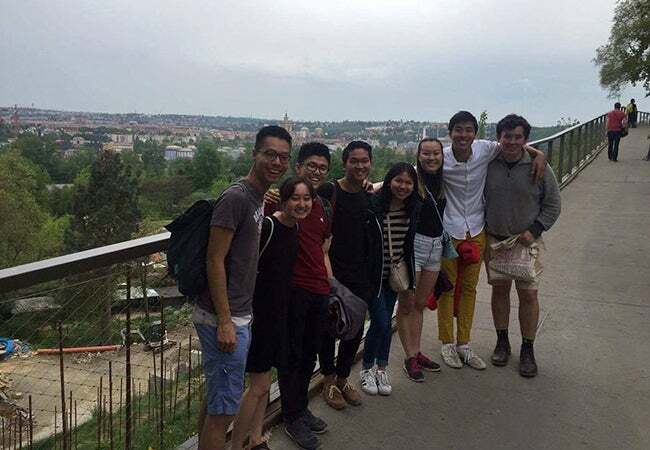 Finally, a group of my friends went to the Prague Zoo. It is the highest-rated zoo in Europe and the fourth-highest-ranked zoo in the world! They also had a baby elephant and a baby gorilla. 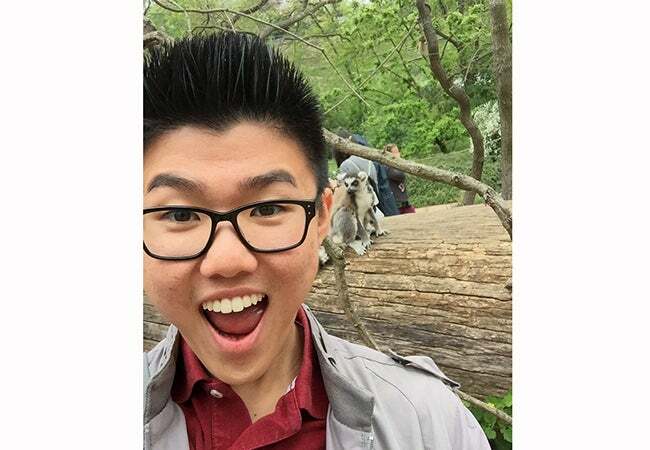 The zoo had a lot of open exhibits, so there was one exhibit where bats were flying around us, and another one where I got to see a meerkat roam around me. This has been an amazing semester that I will definitely remember for the rest of my life. Thank you to all of you who have been consistently reading and joining me on this journey. Before I head back home, I will be spending a week in Italy, but I am definitely excited to go back home to New York City!